This is a deep conversation about reality, consciousness, perspective, Gnosis, religion, culture, society, and much more. Gabriel D. Roberts is a theological scholar, researcher and public speaker that specializes in discussions about the nature of perception and belief. After 27 years of passionate searching and study, Gabriel stepped away from his long held Christian faith into a more expansive and fluid worldview. The details and reasons are catalogued in his book, Born Again To Rebirth. Like many others who have had an earnest thirst for the answers to the big questions of life, Gabriel was not satisfied to settle for not knowing more. His latest book, The Quest For Gnosis explores the roots of belief, the power of the ecstatic state in one’s spiritual life and the means by which a deeply satisfying spiritual life may be achieved outside of the bonds of dogma. 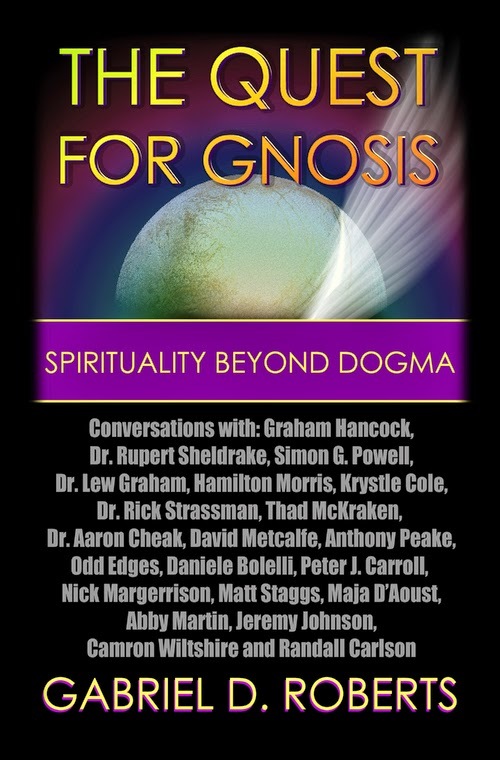 Within The Quest For Gnosis, Gabriel interviews 20 of the brightest minds in this field of study, including Dr. Rupert Sheldrake, Graham Hancock, Daniele Bolelli, Peter J. Carroll, Hamilton Morris, Dr. Aaron Cheak, David Metcalfe, Dr. Rick Strassman and many more. Gabriel also writes for VICE Magazine, Disinfo.com and Realitysandwich.com and is the author of three books. He is continuing his research at the University of Washington in his hometown of Tacoma, WA. 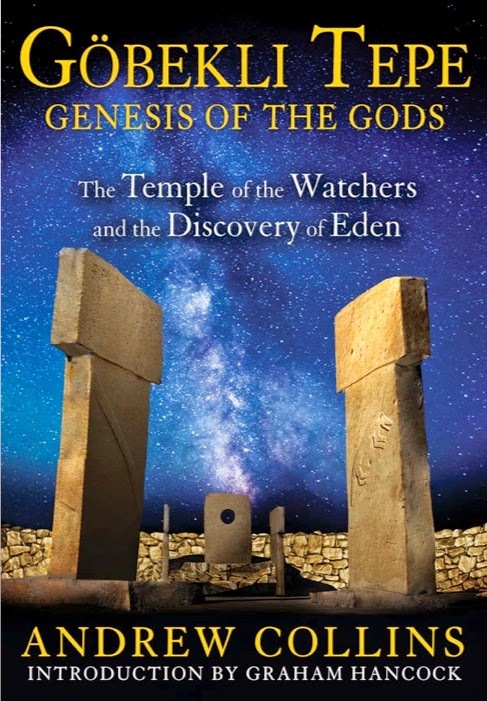 Andrew Collins joins us again to talk about his new book, Göbekli Tepe: Genesis of the Gods: The Temple of the Watchers and the Discovery of Eden. We discuss all facets of his new book, as well as connections to other lines of research. 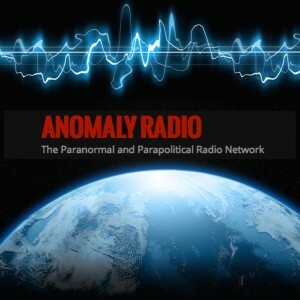 We discuss the site itself, the evidence of who may have built it, who the Annunaki really may have been, elongated skulls, giants, and much, much more. 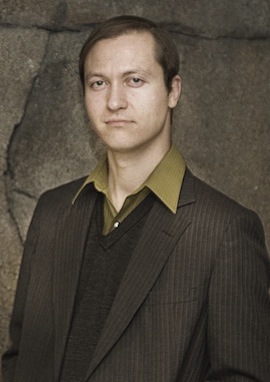 Andrew is a prolific author, who has been writing about the world surrounding Gobekli Tepe since the mid-90's. His books, From the Ashes of Angels, Gods of Eden, and The Cygnus Mystery all lead up to his latest work. You can check out Andrew's website at www.AndrewCollins.com. 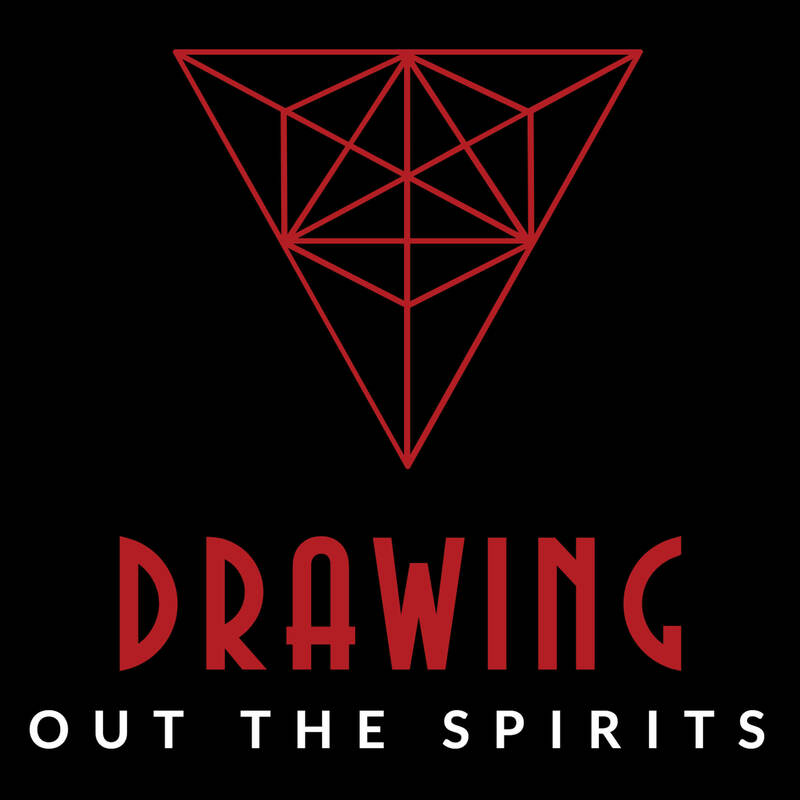 Micah Hanks joins us again as we delve deeply into what may be behind the UFO Phenomenon. He is author of several books, including his 2012 New Page Books release, The UFO Singularity, as well as Magic, Mysticism and the Molecule: The Search for Sentient Intelligence from Other Worldsand Reynolds Mansion: An Invitation to the Past. Hanks is an executive editor of Intrepid Magazine, and consulting editor/contributor for FATE Magazine and The Journal of Anomalous Sciences. 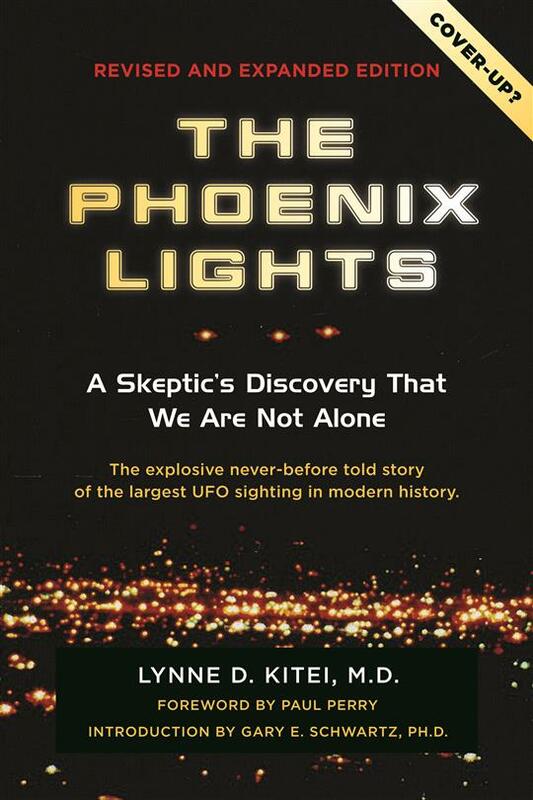 He also writes for a variety of other publications including UFO Magazine, Mysterious Universe, and New Dawn. 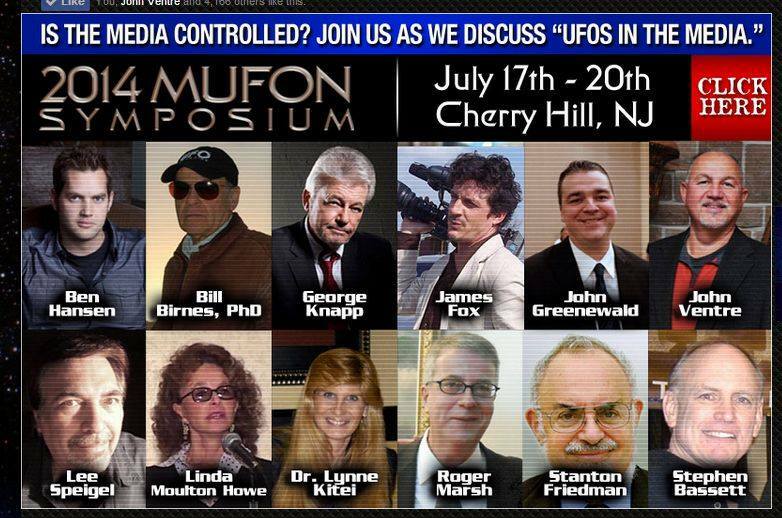 Hanks has appeared on numerous TV and radio programs, including Coast to Coast AM with George Noory, Whitley Strieber’s Dreamland, National Geographic’s Paranatural, the History Channel’s Guts and Bolts, CNN Radio, The Jeff Rense Program, and many others. A weekly podcast that follows his research is available at his popular Website, www.gralienreport.com. Hanks lives in the heart of Appalachia near Asheville, North Carolina. You can also find him at www.MicahHanks.com.